Let’s Talk About HIV Testing! CampaignsLet’s Talk About HIV Testing! It's never been easier to get an HIV test! Free and low cost testing for HIV, and other STDs, is available across the U.S.
Don’t like needles? Ask about oral swab or finger stick tests. Rapid HIV tests provide results in under 20 minutes, some as fast as one minute. Home HIV tests can also be purchased at many drugstores. 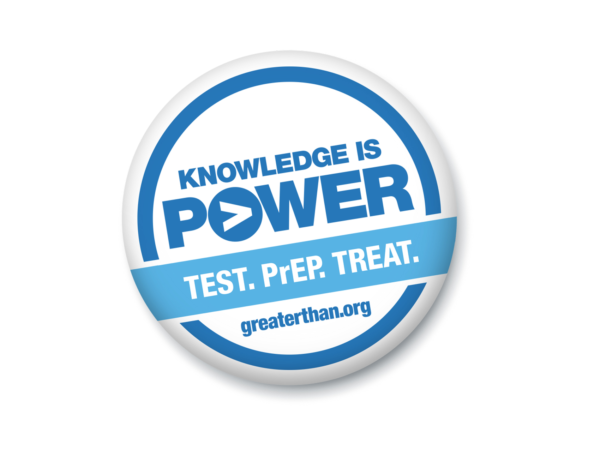 Get answers to frequently-asked questions about testing for HIV and other STDs. What should I get tested for? How often? What’s involved in testing? HIV and other STD testing is available at most doctor's offices and health clinics. Many health departments also offer testing. It's fast, easy and most people pay little or nothing. Like HIV, other common STDs, such as syphillis and chlamydia, often show no symptoms. The only way to know is to get tested. All STDs are treatable and many are curable. HIV testing is recommended as part of routine healthcare. But that doesn't mean it automatically happens. To know for sure, ask to be tested! 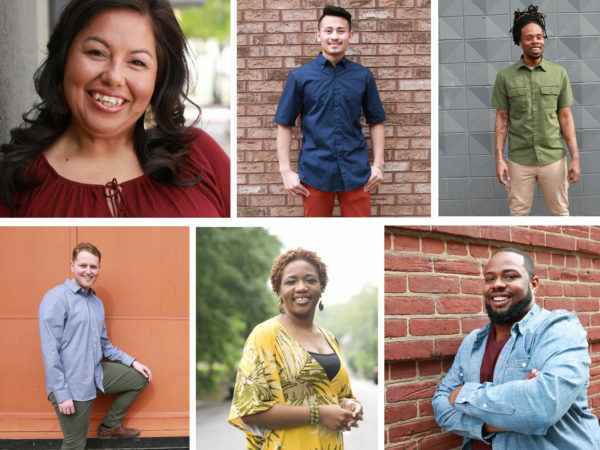 Real people share their HIV testing experiences. Locations offering HIV and other STD and testing. Free, fast and confidential. 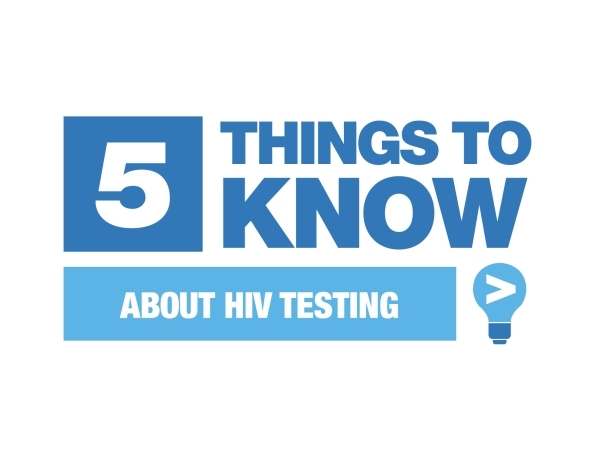 Did you know there are now many different ways to get tested for HIV? You can get results in under 20 minutes, some as fast as 1 minute! Watch this short animated video to find out more! 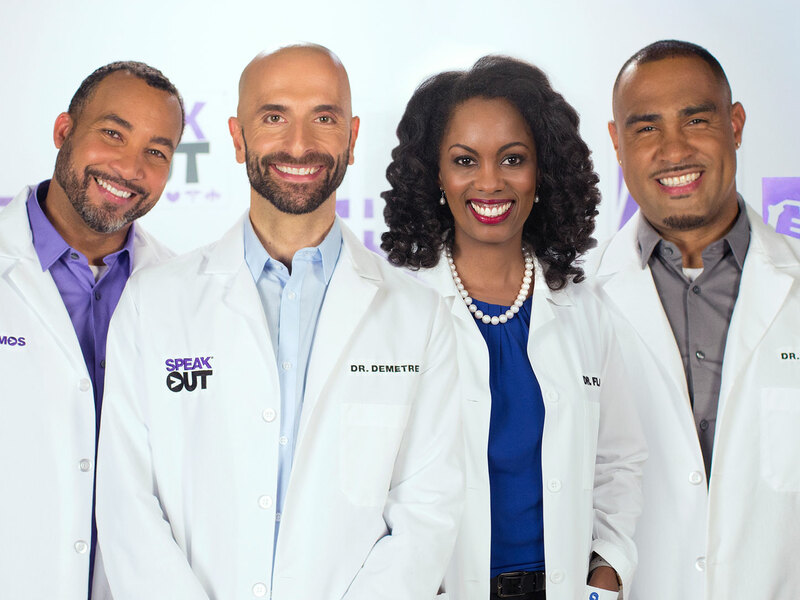 Top HIV doctors answer commonly-asked questions about prevention and treatment in this short, engaging series of videos.